There's a photo on the back of a long-out-of-print Jerry Jeff Walker album that kind of sums it all up. In the picture, Jerry Jeff is outside an old roadhouse on a lonesome highway. It's night, and his collar is turned up against the chill breeze as he hunches over to light a cigarette. His guitar is slung around his back. It's hard to tell if he's entering or leaving the roadhouse, but either way you figure he's got many miles to go before he sleeps. Somehow, one gets the idea that that is how Jerry Jeff has always pictured himself. Even when he was playing screaming cowboy rock 'n' roll to thousands of people, the solitary troubadour was always on the inside, looking out. 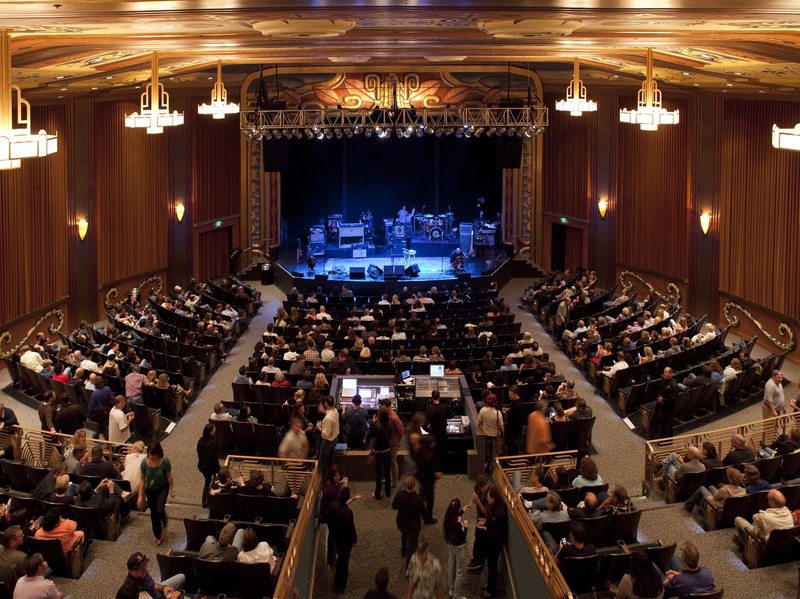 Don’t miss Jerry Jeff Walker plus Django Walker on Friday, June 1st, 2012 at the Uptown Theatre. Doors open at 7:00pm, show starts at 8:00 pm. Jerry Jeff has lived - and is living again - the troubadour's life. Lots of musicians talk about the road; Jerry Jeff really is the kid who rode his thumb out of his hometown in upstate New York to such exotic destinations as Key West (where he introduced another young musician named Jimmy Buffett to the pleasures of island life)...He really did sing for pennies on New Orleans streetcorners, alongside Mr. Bojangles...He really did strap his guitar on the back of a motorcycle and go busking across Canada...And he really did sing in the smoky cafes and folk clubs of Greenwich Village, following in the footsteps of Bob Dylan and Ramblin' Jack Elliott. And that all happened before he became a star. Most folks know that story - how Jerry Jeff moved to Austin, Texas in the early Seventies and reinvented himself as a Lone Star country-rocker. He became, along with Willie Nelson and Asleep At The Wheel, one of the arbiters of the internationally famous Austin musical community. Since then, he has celebrated the music of peers such as Guy Clark and Townes Van Zandt, and served as a fountainhead and inspiration to younger musicians such as Robert Earl Keen, Pat Green, Jack Ingram, Todd Snider, and a moderately successful country tunesmith named Garth Brooks. He's played for four or five presidents, toured in Lear Jets and bought second homes in New Orleans and Belize (the fruits, in part, of having penned an American pop standard, "Mr. Bojangles"). His band of musicians, known variously as the Lost Gonzo Band and the Gonzo Compadres, have been indispensable parts of the endless caravan. 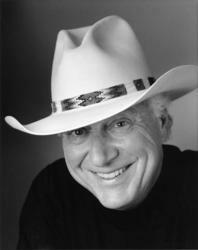 But even with all that, Jerry Jeff still sees the world with a troubadour's eyes. His songs are the way he makes the world make sense, how he passes on stories of the people he meets, the way he feels on a given morning. He has come full circle, back to his solitary singer-songwriter roots. You might say he was heading this way all along. Tickets for Jerry Jeff Walker plus Django Walker are $32. They are on sale now and can be purchased through the theatre website at http://www.uptowntheatrenapa.com, at Ticketmaster (http://www.ticketmaster.com) or at the theatre box office (please call 707.259.0123 ext. 6 for hours). 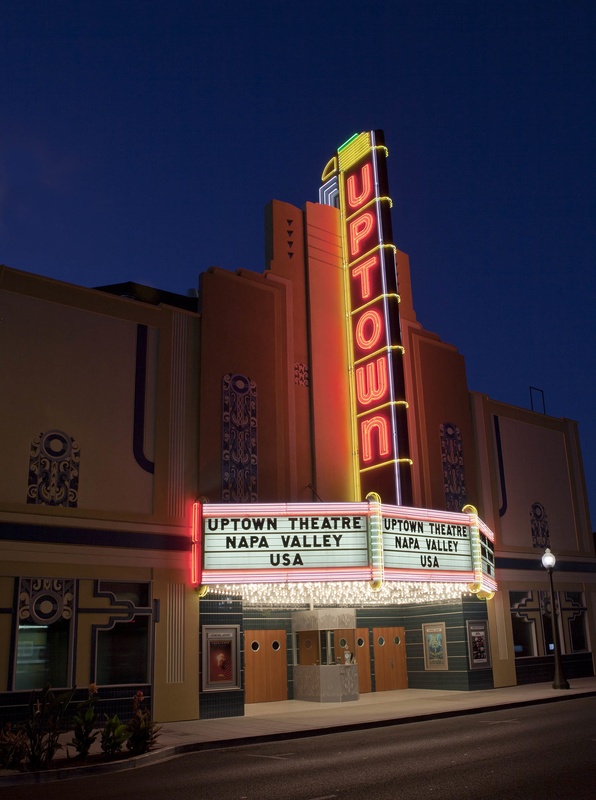 To find out more, please visit http://www.uptowntheatrenapa.com.